Germany began auctioning frequencies for the future super-fast 5G network on Tuesday, amid frustration over conditions imposed by authorities and questions over whether China's Huawei can supply equipment. A court last week rejected the current operators' bid to force a delay in the auction. They had objected to requirements they fear might force them to open their networks to competitors, and a call for at least 98 percent of households in every German state to be supplied with fast internet by the end of 2022. There are also requirements for coverage of highways and other roads. Separately, German authorities put together security requirements stipulating that system suppliers have to be "trustworthy." They didn't specifically mention Huawei, though it remains to be seen how far they will allow it to become involved in future 5G networks. Security isn't directly an issue in the auction but has simmered in recent weeks, with the U.S. warning Germany that allowing untrustworthy companies to supply equipment for its 5G network could jeopardize the sharing of sensitive information among allies. Washington has argued that allowing Huawei to provide equipment for the new cell networks could facilitate digital espionage by the Chinese government. 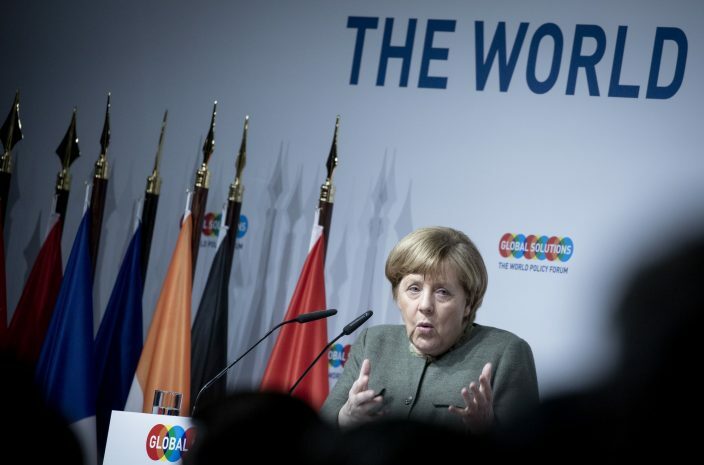 "There are two things I don't think much of: first, arguing out these very sensitive security questions on the open market, and second, simply ruling out a participant per se because it comes from one country," Chancellor Angela Merkel said in Berlin on Tuesday. 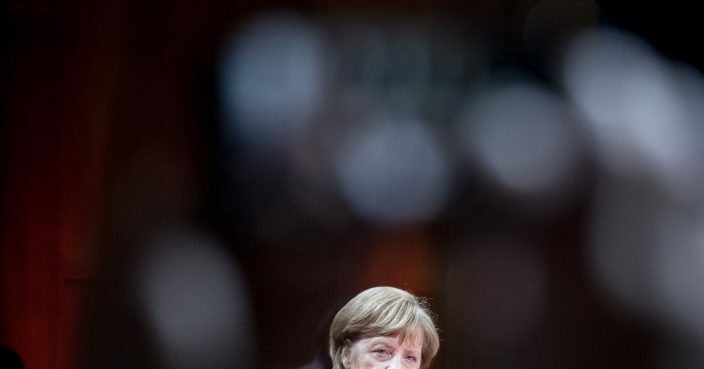 "We should give everyone a chance, but we shouldn't be naive and should see that there are very different laws in China than here," Merkel said. "We must evaluate that and then sound it out in talks with our partners." Germany's existing mobile network is notoriously patchy compared with that of other European countries. Last year, Economy Minister Peter Altmaier said he had instructed his office that he didn't want to be put through to foreign colleagues while in his car "because it is really embarrassing if I then have to call back three or four times because I drop out every time."